Wood Tech, Rhino3D Colombia, and McNeel Miami invite you to visit our stand and workshops at the 2018 edition of The Design Fair in Medellín, Colombia, from June 22-24, and discover the new design trends! 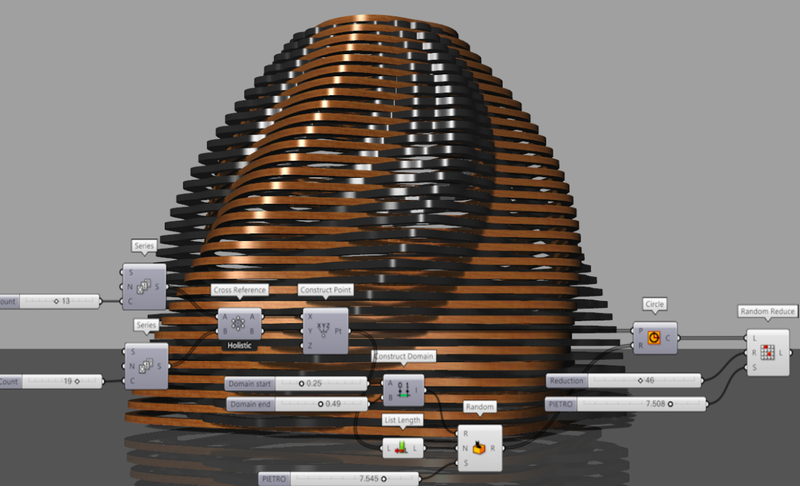 Join Andres Gonzalez, Ovidio Cardonona and Julian Oquendo in the Computational and Parametric Modeling Workshops with Rhino 6 and Grasshopper. More information about these seminars. Also, have some fun playing SudoHopper3D, a card game that allows students and teachers to learn in an entertaining but challenging environment.